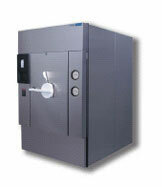 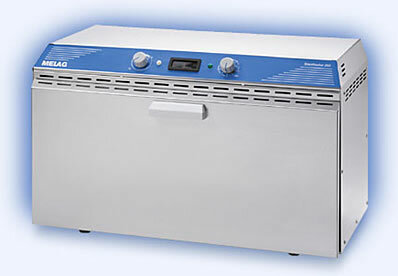 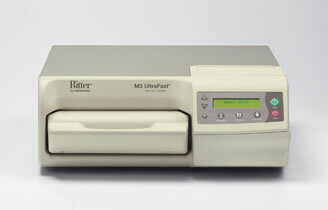 Bench top sterilizers are autoclaves that use moist heat at extremely high temperatures to sterilize equipment. 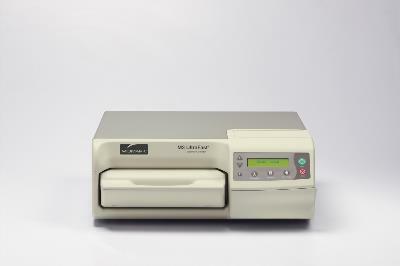 Available as two main types, the traditional bench top, nonvacuum autoclaves are considered suitable for solid or unwrapped instruments, while vacuum versions are used to sterilize wrapped or pouched items. 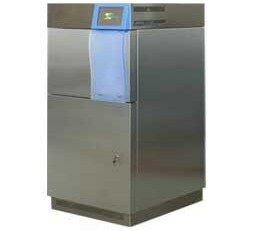 Modern designs feature high chamber capacity, digital display screens, programmable time and temperature, compatibility, and portability. 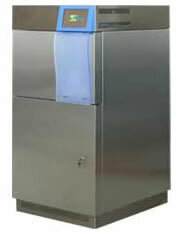 Once submitted, we will try and place you in contact with a suitable Benchtop Sterilizers supplier within 48 hours.